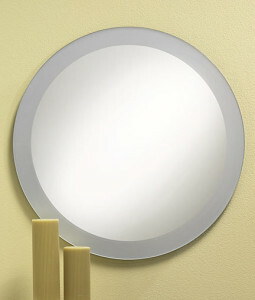 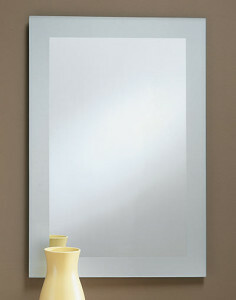 Frameless mirrors are perfect for use as a bathroom mirror or in any area of your home. 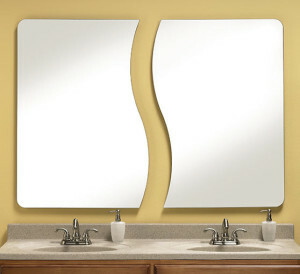 Beveled mirrors, polished edge mirrors, and frosted mirrors are available in several shapes and sizes to brighten your room décor. 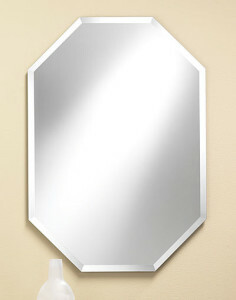 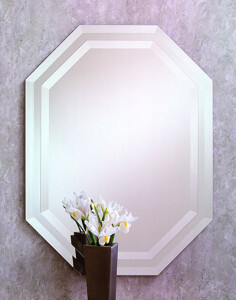 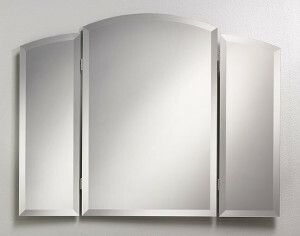 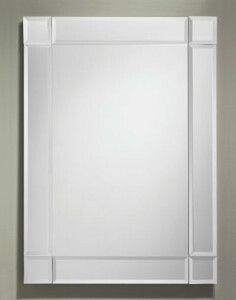 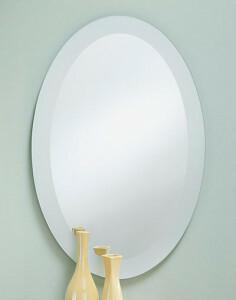 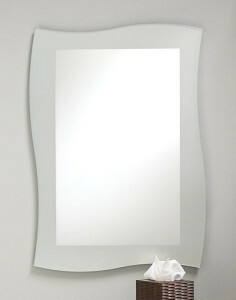 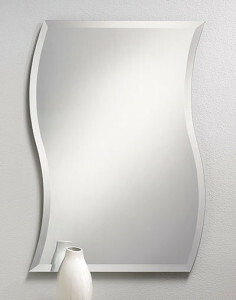 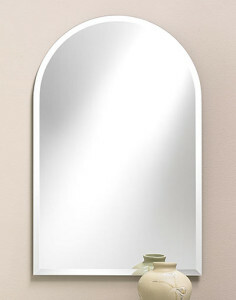 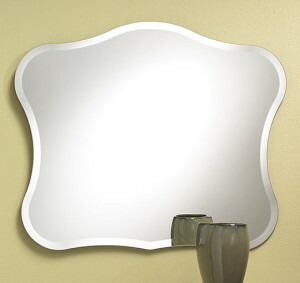 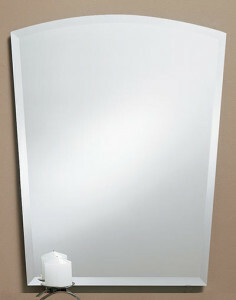 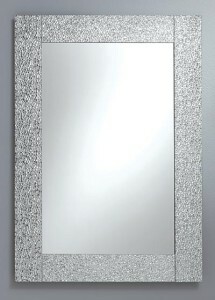 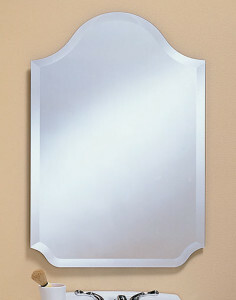 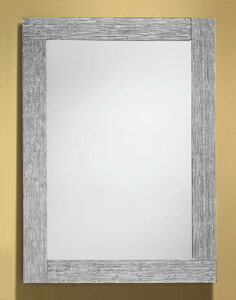 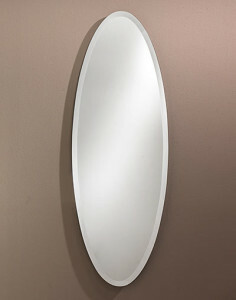 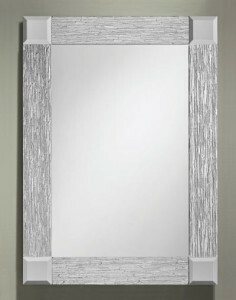 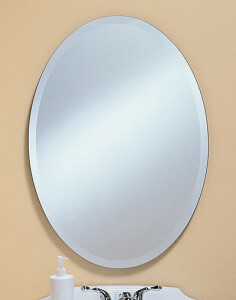 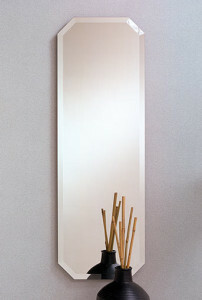 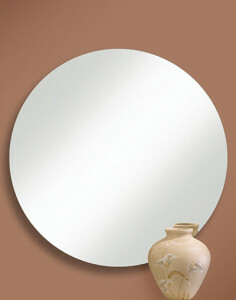 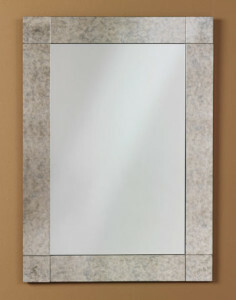 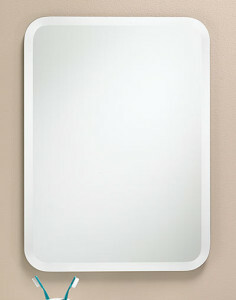 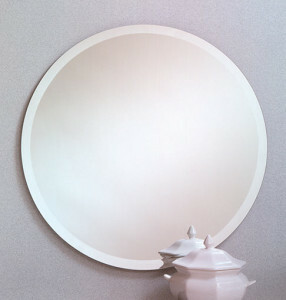 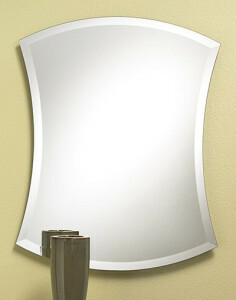 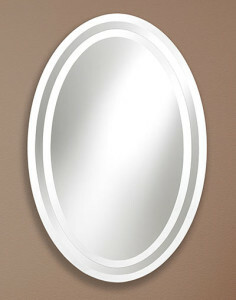 All frameless mirrors have attached hardboard back and hangers. 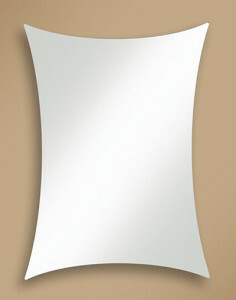 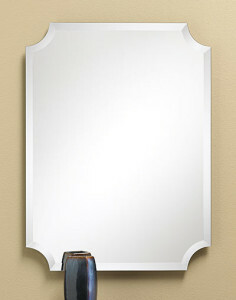 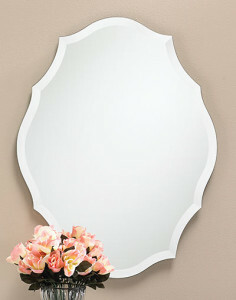 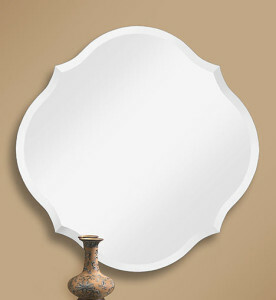 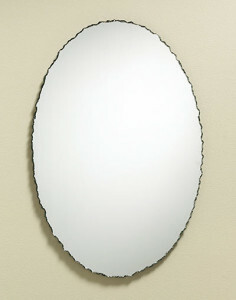 Contact us for your next Custom Mirror project!